Our professionally equipped passport studios produce high quality Spanish visa and passport photos. Spain has incorporated the new internationally agreed ICAO biometric standards to prevent fraudulent use of Spanish passports. Only a handful of passport studios around the UK are well equipped to do them well. 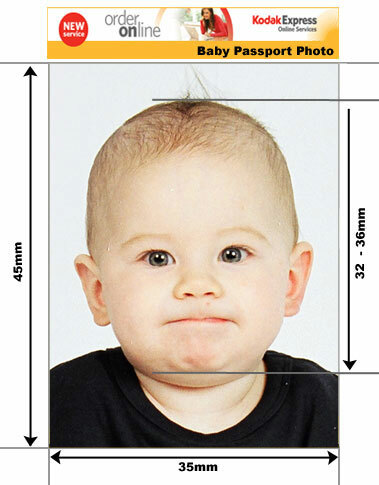 With professional studio lighting, knowledgeable photographers taking the photos and the best printing equipment available, rest assured that we will produce for you a set of Spanish passport and visa photos to the precise criteria specified by the Spanish Government. Our photographers are aware of the requirements for Spanish passport and visa photos and will make sure the photos are properly sized, and all other current specifications are met. Booking an appointment is unnecessary. 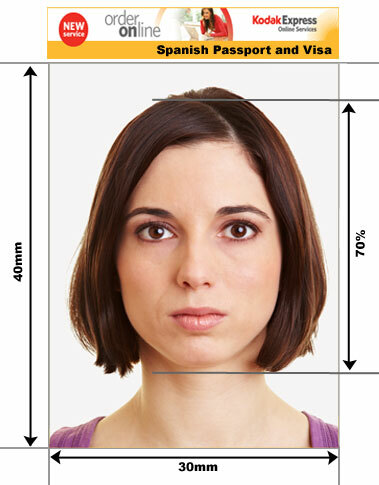 Spanish visa photos conform to typical EU standards. 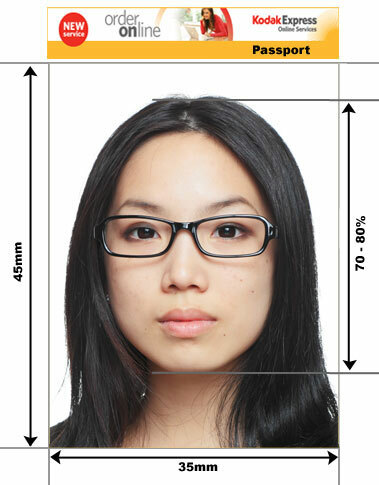 Our photographers are aware of the requirements for Spanish passport and visa photos and will make sure the photos are properly sized, and all other current specifications are met. e which includes Austria, Belgium, Denmark, Finland, France, Germany, Greece, Iceland, Italy, Luxembourg, the Netherlands, Norway, Portugal, Spain and Sweden.